My Dad and I co-authored The China Study® 10 years ago and we have heard stories of revitalized health from around the world. Now, as a physician, I wanted a more practical follow-up book based on The China Study principles that have changed so many lives. I wanted a book that explores the science behind recent dietary confusion surrounding issues like soy, sugar, oils, wheat, GMO, and feeding kids. The Campbell Plan does this, but more importantly it will then help you transform your diet and your life. You’ll learn the behavioral principles to succeed in your journey, as well as what to stock in your kitchen, how to read labels and shop, and what to watch for in social and eating out situations. There are over 55 delicious and easy recipes from leading chefs and websites for you to sample my favorite recipe sources in a two-week menu plan. This is the most practical and evidence-based book I could think to write, building upon the life-changing message of The China Study. My ultimate success is if The Campbell Plan helps you achieve all of your health goals. 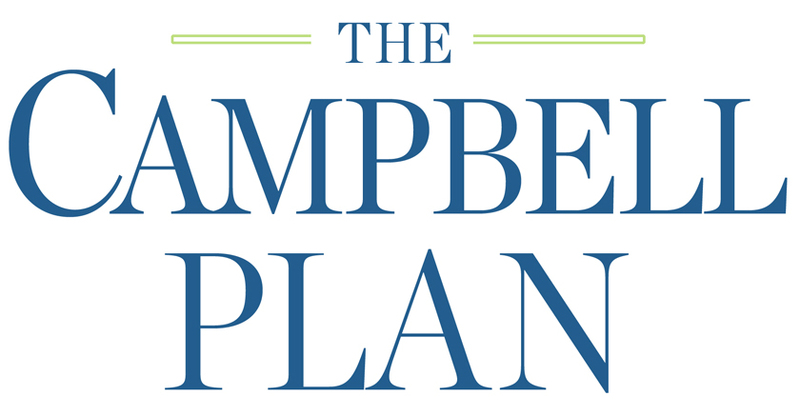 Download an excerpt from The Campbell Plan by Thomas Campbell, MD. "Rare is the physician with the humility and the wisdom to tell us the truth — that the lifestyle choices we make are more consequential for long term health than any pill or procedure Western medicine can provide. "Reading The Campbell Plan puts you in the presence of a caring, experienced family physician who powerfully reveals the Standard American Diet as the chief culprit in our major disease epidemics: obesity, diabetes, high blood pressure, heart attack and stroke, and many cancers and autoimmune diseases. "As director of the TrueNorth Health Center for the past 30 years, I have supervised the care of over 15,000 patients participating in our inpatient program where we use fasting and a whole food plant based diet to help patients overcome a host of chronic diseases caused by poor diet choices. "As the evidence on smoking and health became clear in the 1960’s, doctors led the way by quitting smoking in record numbers. Over time it’s become a standard of care to advise smokers to quit. As the evidence on a whole-food plant-based diet accumulates, more and more doctors and health-care providers will improve their diets and help their patients to do so as well. This book is a breath of fresh air. The #1 New York Times bestselling author of The Engine 2 Diet and My Beef with Meat. 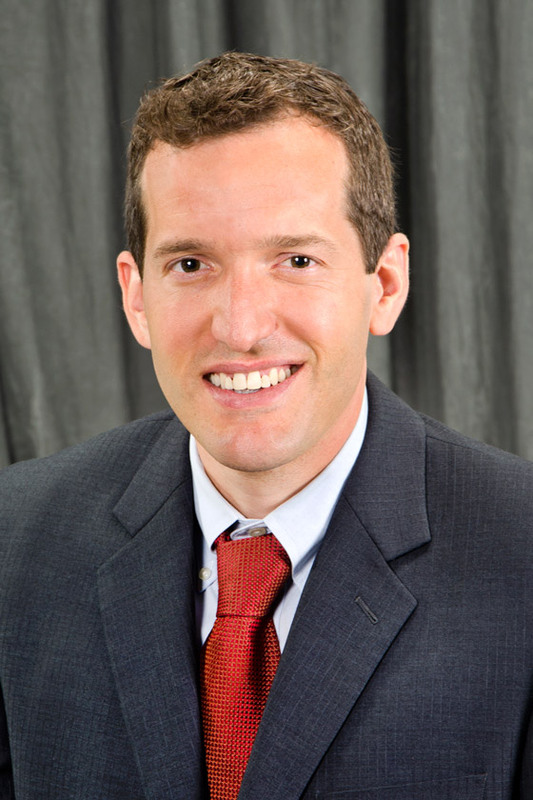 Thomas M. Campbell II, MD is the co-founder and clinical director of the University of Rochester Program for Nutrition in Medicine, where he works with individuals and groups to prevent and treat illness through diet and lifestyle. A board certified family physician, Dr. Campbell is the medical director and an educator at the T. Colin Campbell Center for Nutrition Studies, a nonprofit organization in Ithaca, NY, which promotes optimal nutrition through science-based education, advocacy, and research in partnership with eCornell, Cornell University’s online course provider. 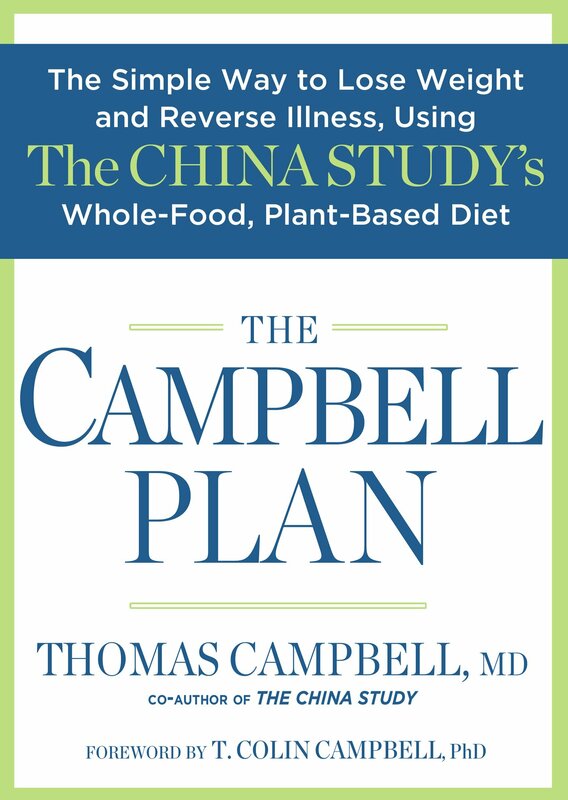 A graduate of Cornell University, Thomas is author of The Campbell Plan: The Simple Way to Lose Weight and Reverse Illness, Using The China Study’s Whole-Food, Plant-Based Diet. 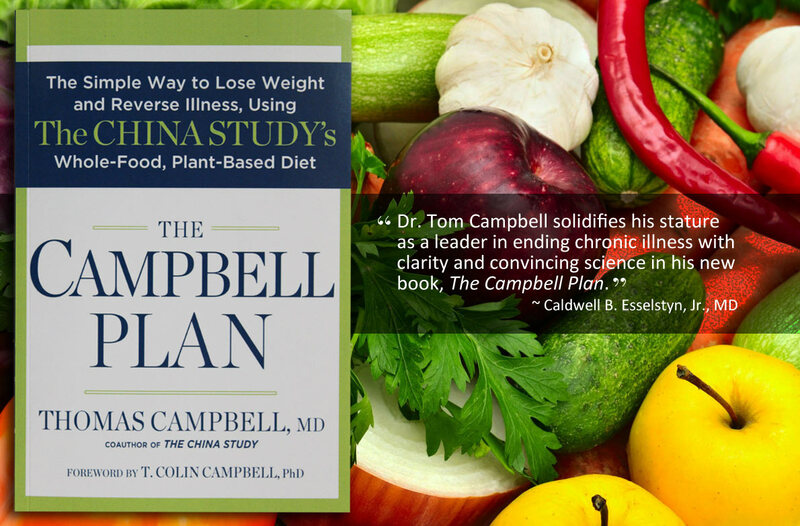 He is co-author, with his father T. Colin Campbell, PhD, of The China Study. The China Study has sold over a million copies and in 2011 the documentary Forks Over Knives was released, inspired in part by the work presented in The China Study. Dr. Campbell got his medical degree from the University at Buffalo School of Medicine and completed residency training in Family Medicine at the University of Rochester, Highland Hospital. He was awarded the UB 2010 American Academy of Family Physicians award for Excellence in Family Medicine along with UB’s 2010 Humanitarian Zebra Award for “dedication to patients and willingness to consider unusual diagnoses.” Thomas regularly presents on the topic of nutrition and health, both for professional audiences and laypeople. He has published in the Israel Medical Association Journal and in CME publications Primary Care Reports and Integrative Medicine Alert. He has completed multiple marathons.